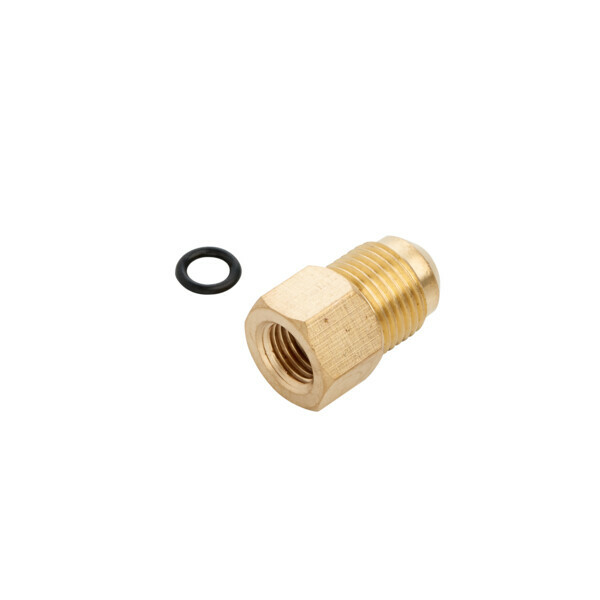 SKU: N/A Compare this product? 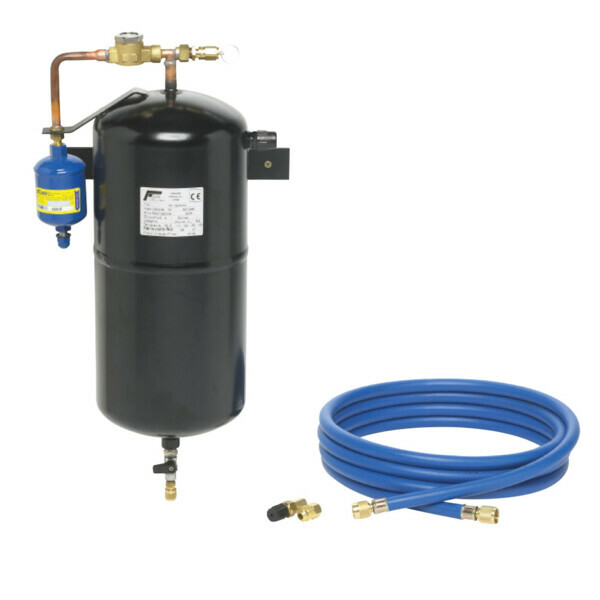 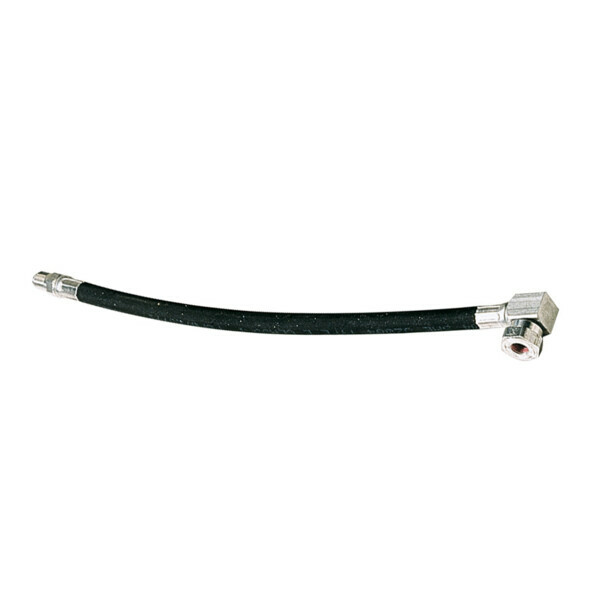 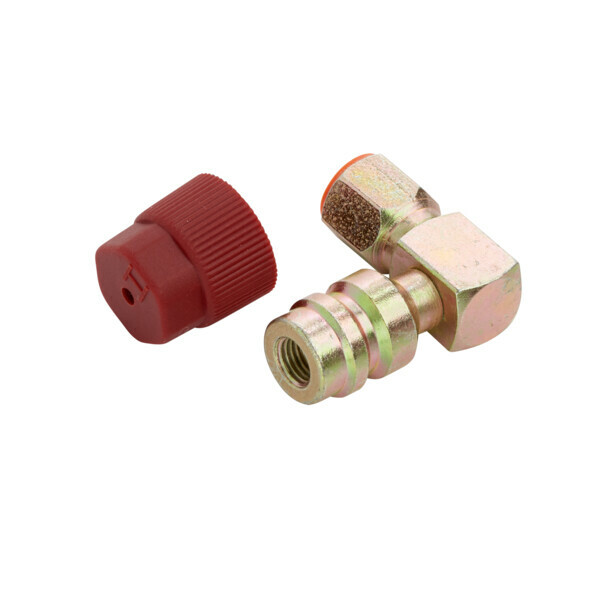 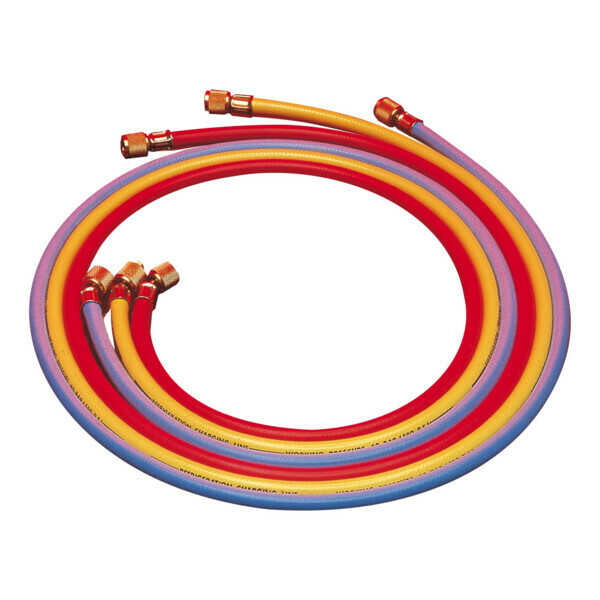 Add to compare	Hoses, A/C Service unit accessories, Hoses & Adapters. 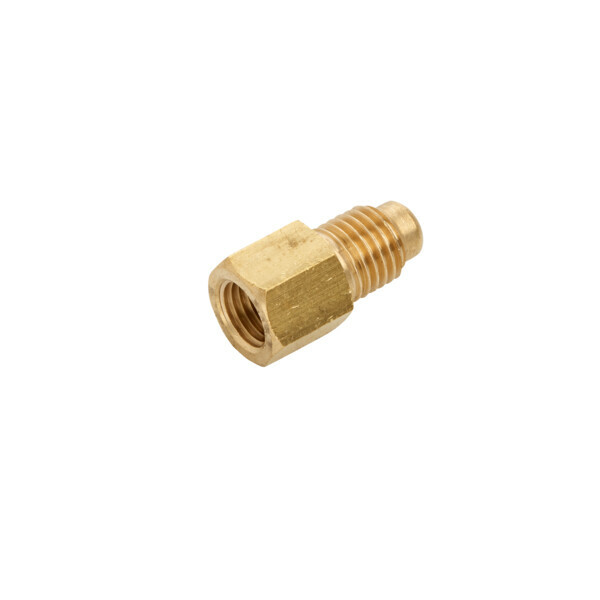 Speeds up the flushing process to the required level when integrated into the flushing circuit.